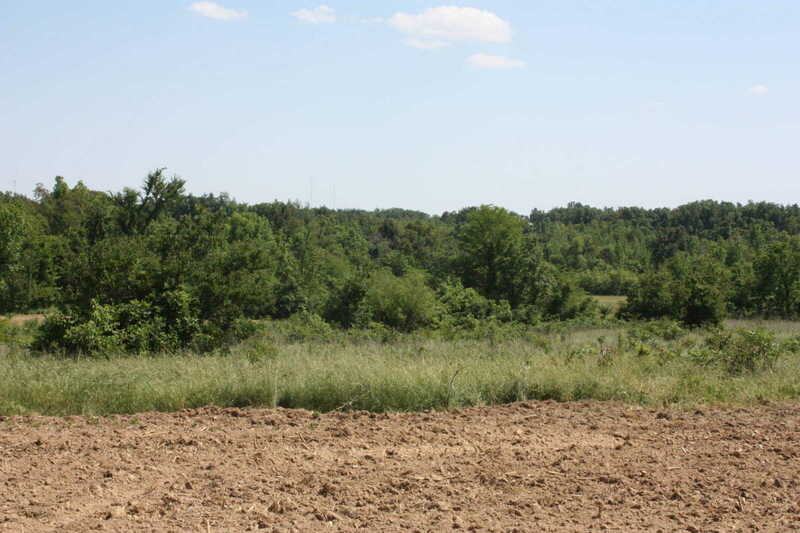 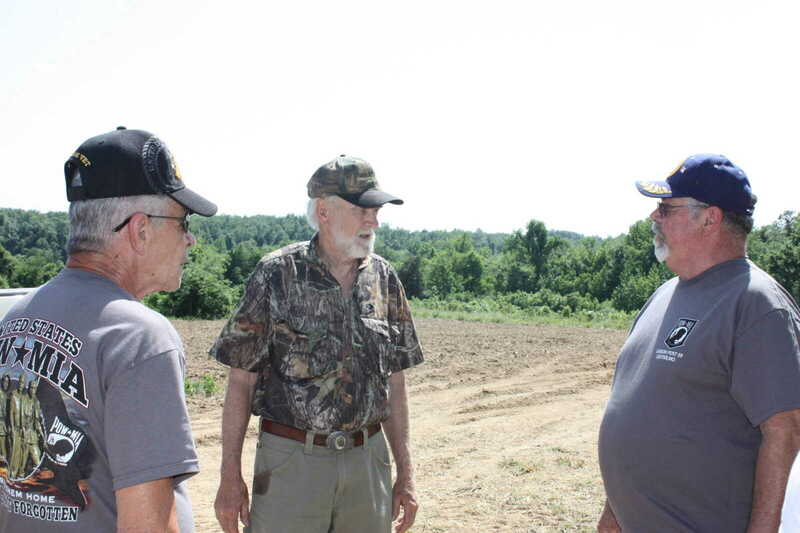 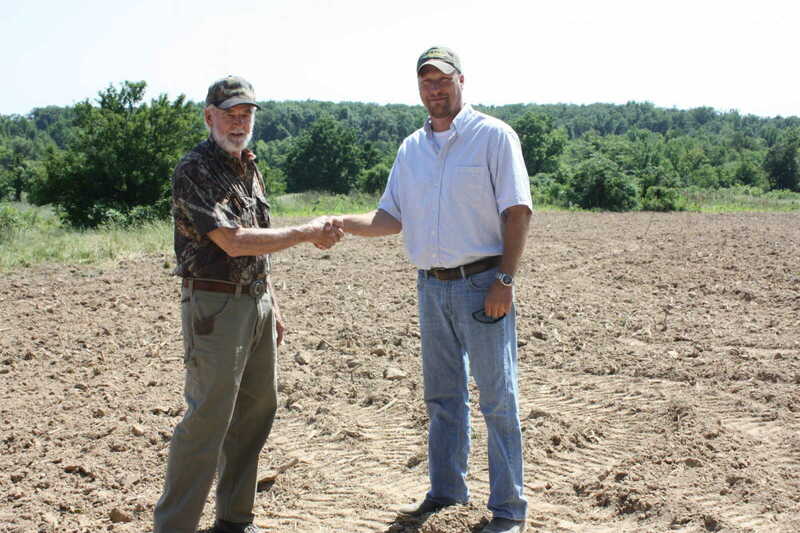 A 125-acre farm located in rural Bloomfield is scheduled to officially open in August to accommodate disabled veterans in the area. 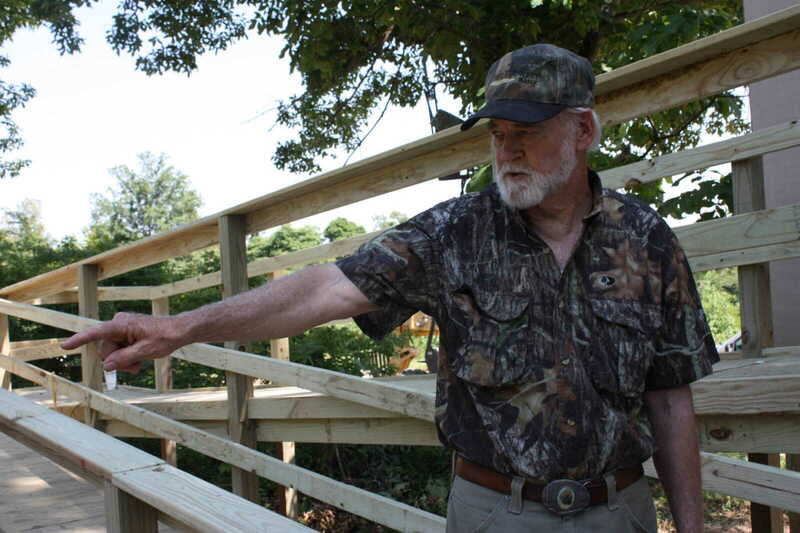 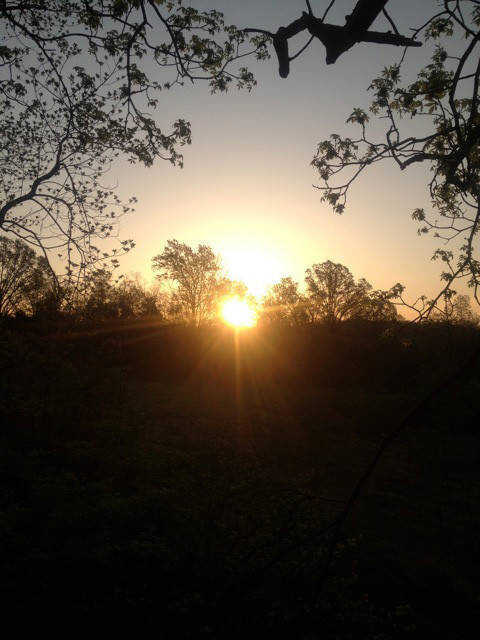 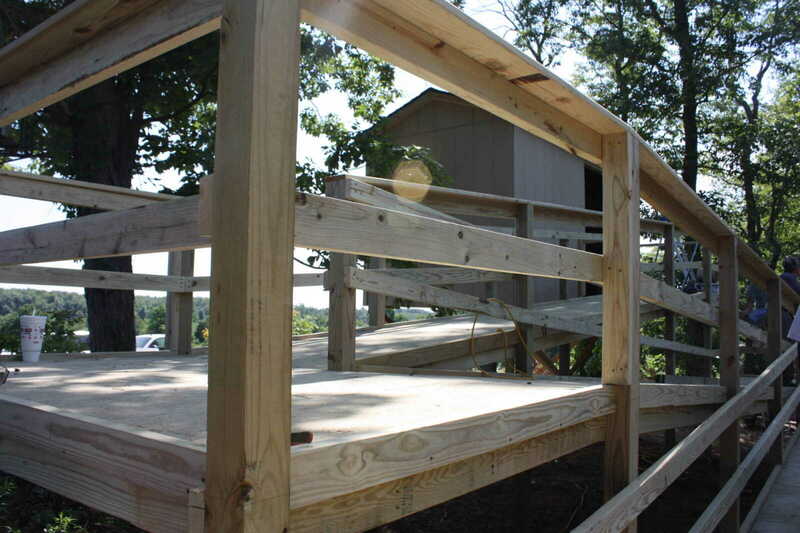 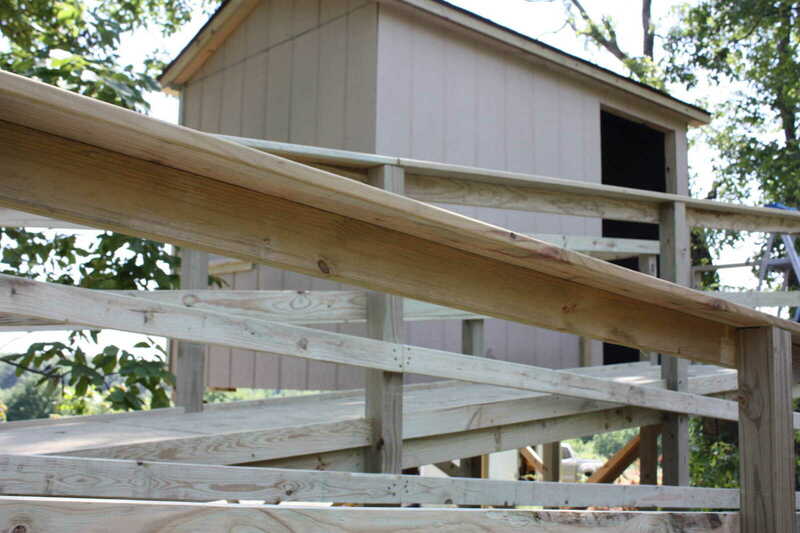 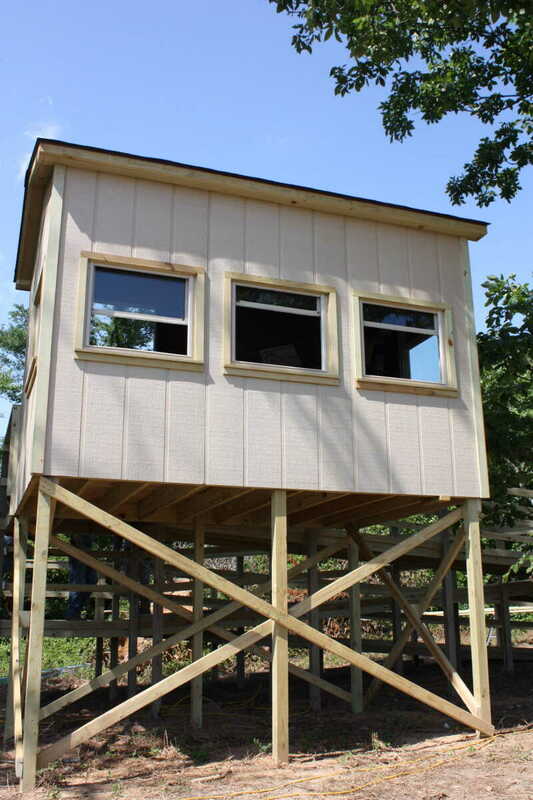 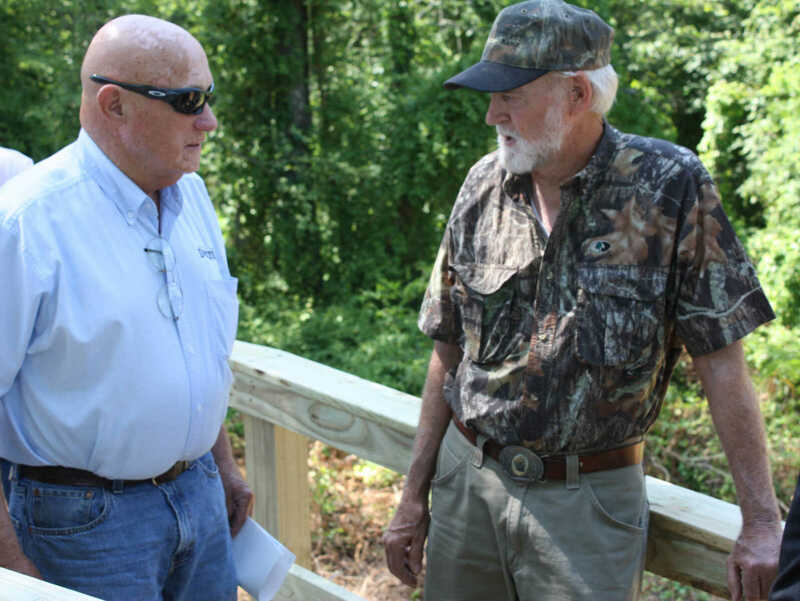 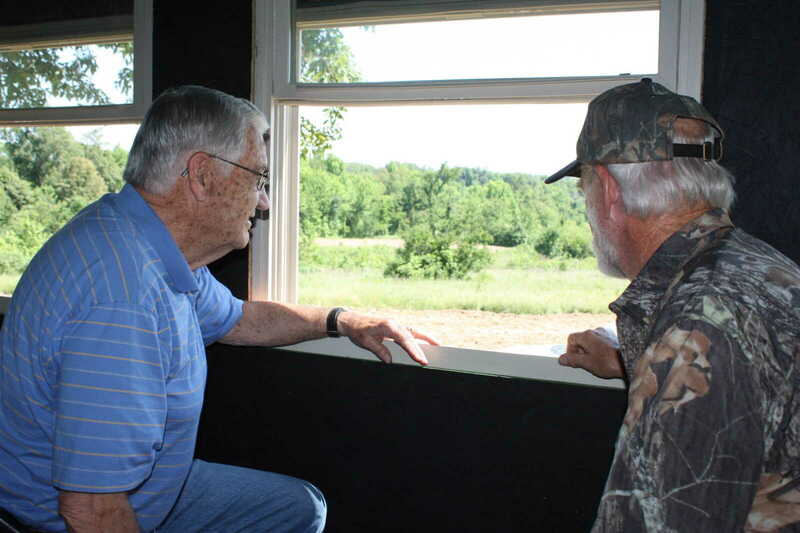 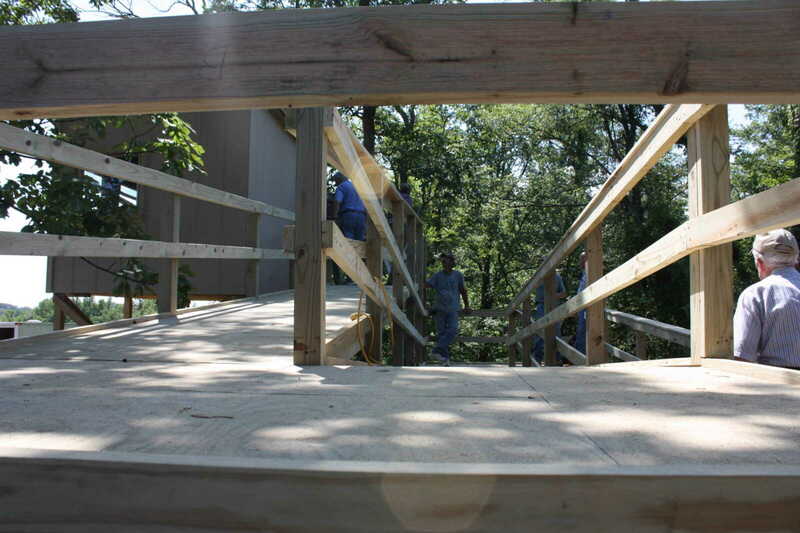 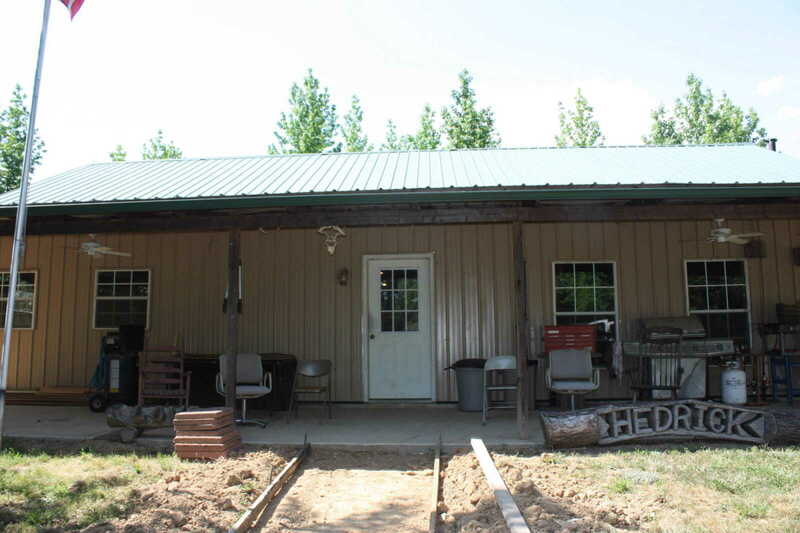 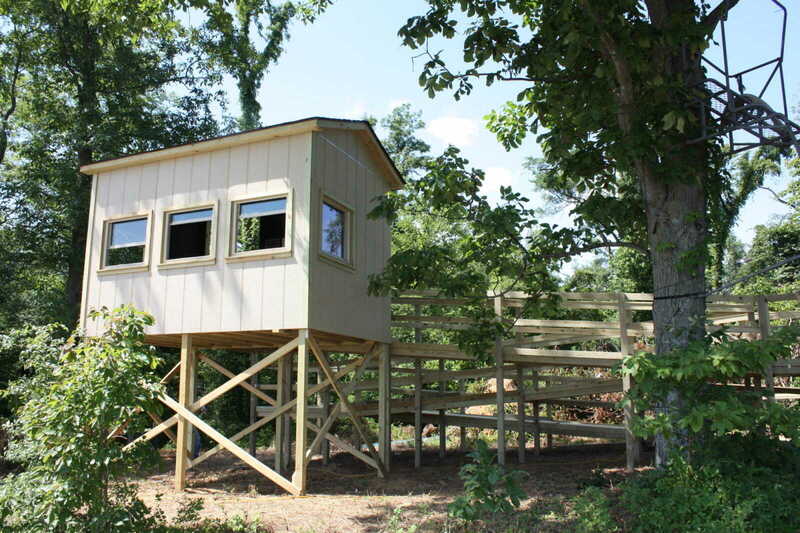 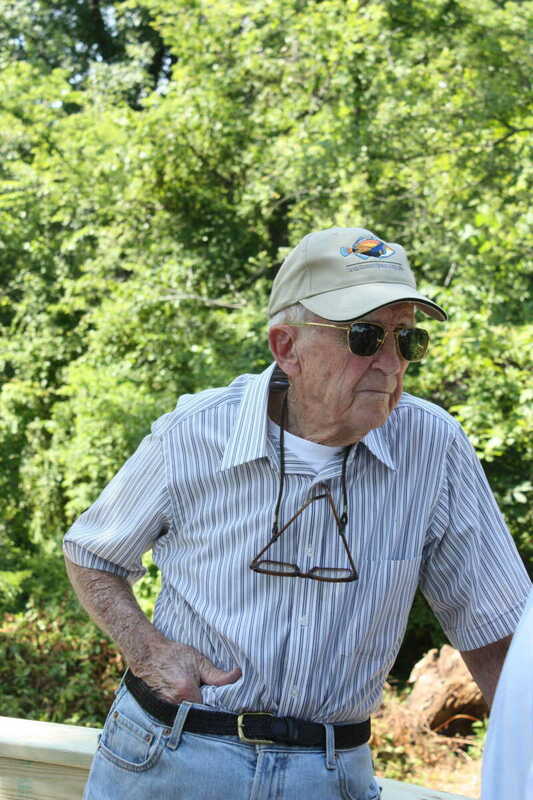 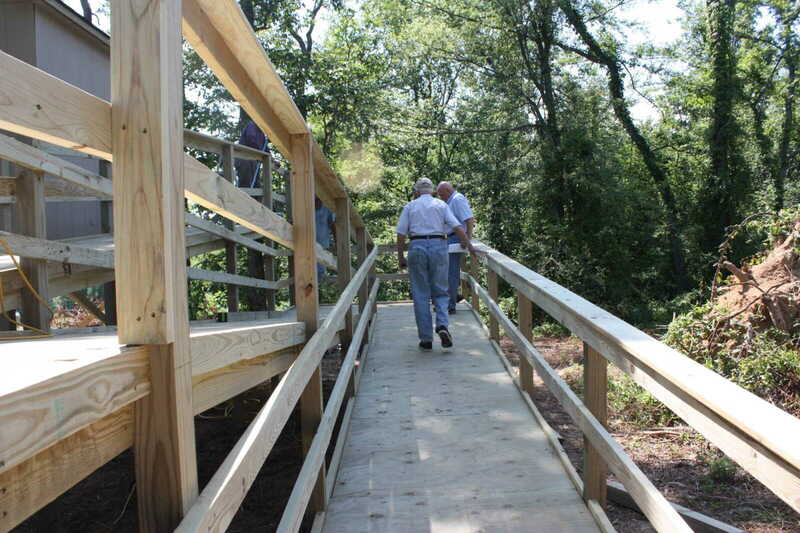 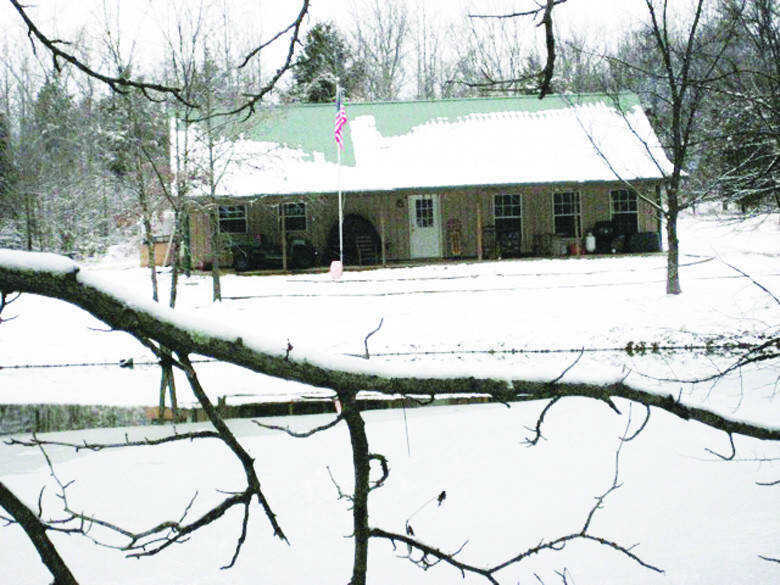 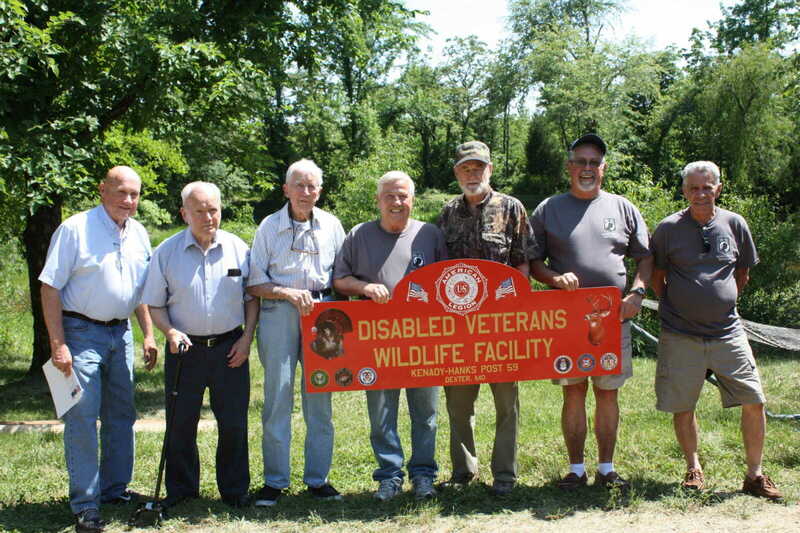 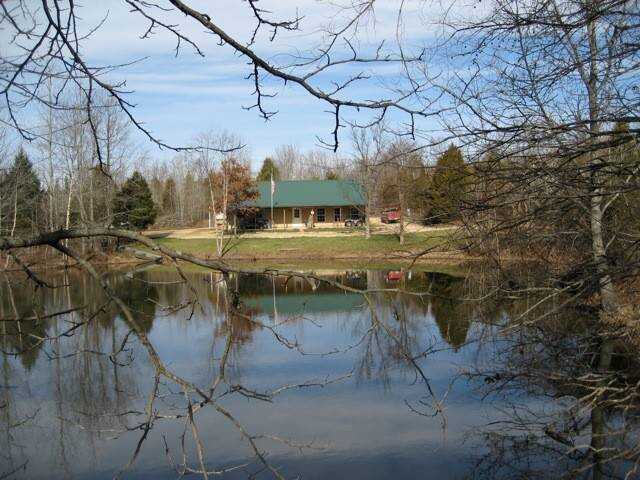 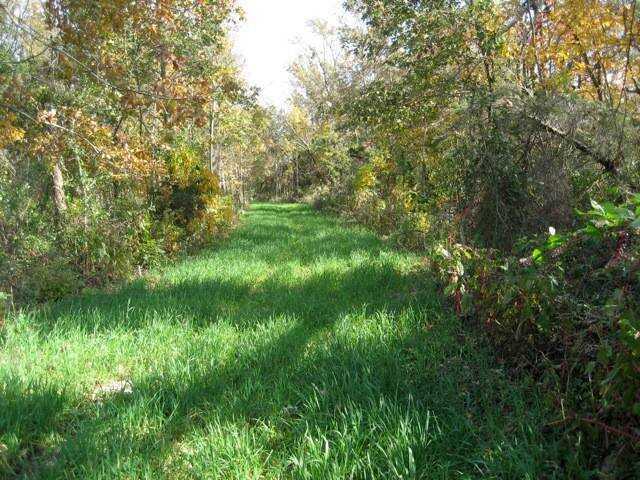 A fully handicap-accessible blind and cabin in the woods will be offered to local disabled veterans at no cost through a cooperative effort of the landowner and the American Legion Post 59 in Dexter. 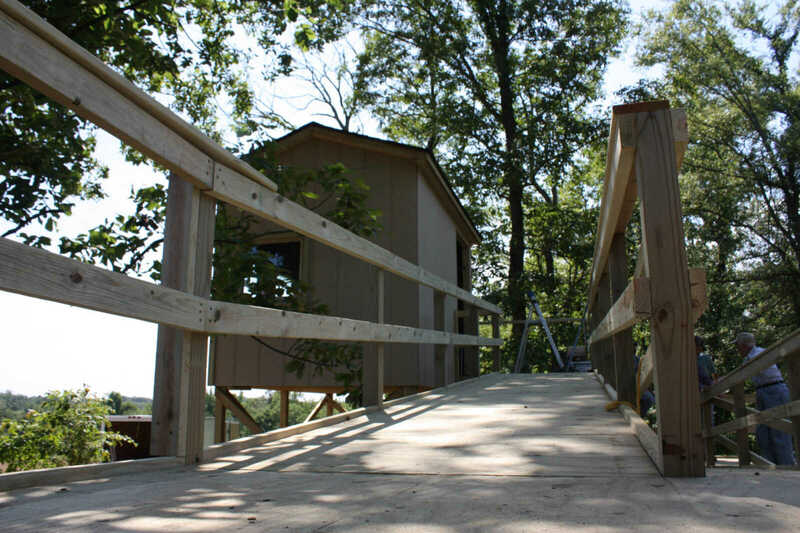 The project was officially launched this week. 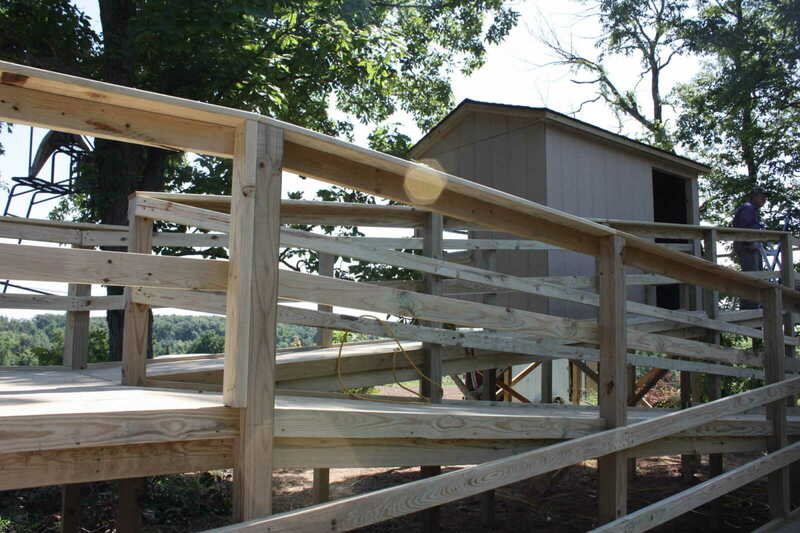 Donations from throughout the community make the venture possible.